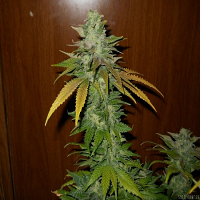 Gummy Bears Feminized is an elite feminized cannabis strain from the world-renowned Elemental Seeds weed seed bank. 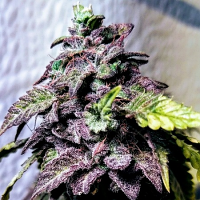 A cross between Trueberry and Big Lemon, this in-demand strain boasts some of the most desirable traits on the planet. 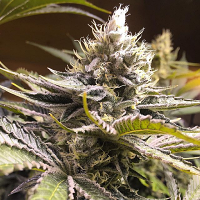 This strain’s distinctive colourways make it a real favourite, whilst its zesty berry flavours and lemon and pine scent delight beginners and experienced growers alike. A popular choice with true cannabis collectors, these female seeds certainly won’t disappoint.